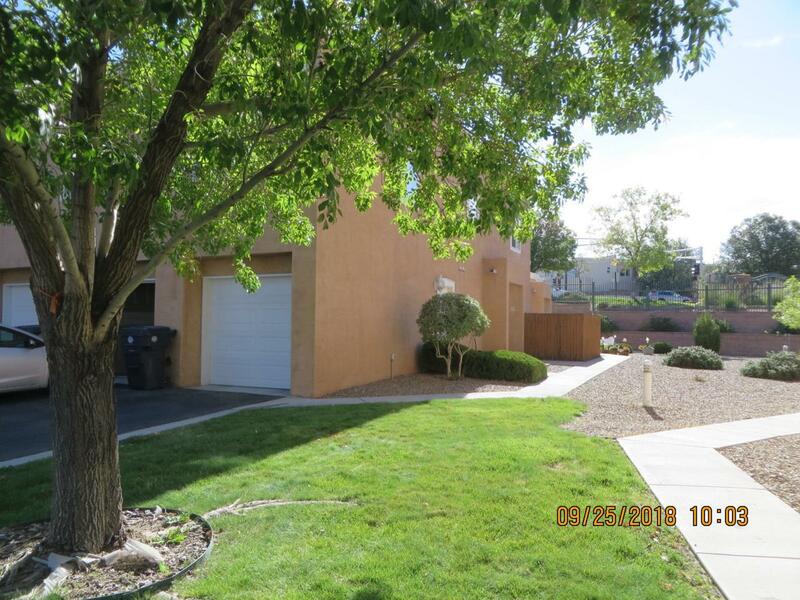 Nice ready to move in 2 Bedroom near services, CNM and park. Greatroom with fireplace and private patio area ; 2 bedrooms up stairs with some mountain views. Gated community with nice grounds . All appliances convey. Listing courtesy of Re/Max Elite. © 2019 Southwest Multiple Listing Service, Inc.